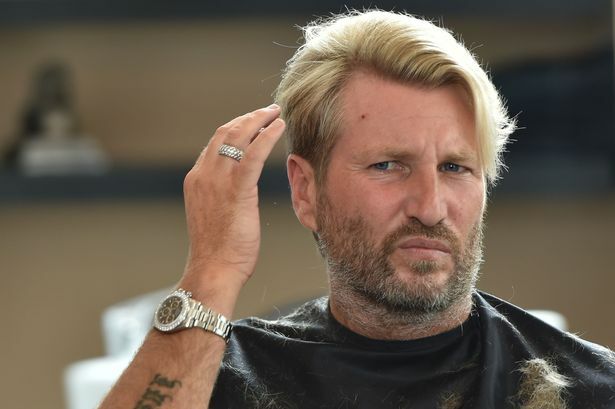 Nobody Cares about Robbie Savage– and It Should Stay that Way. Earlier this week John Terry hit out at former player and current sports pundit Robbie Savage for his comments about Terry’s aging skills and need to retire. Savage writes a column for the Daily Mirror. By Savage’s account, Terry saying his opinion (and note Terry did only single out Savage) is the equivalent to Terry walking down the street pushing old ladies into traffic, and punting small dogs. The tragedy of their dispute is that Robbie Savage has gotten exactly what he wanted from John Terry, who effectively made him a household name in his interview. But the silver-lining, the ironic the-world-will-be-okay twist to all of this is that Robbie Savage is dragging this whole thing out for the same reason Terry won’t give it up his spot on Chelsea. He doesn’t want to accept that he’s in his twilight of relevance as well. 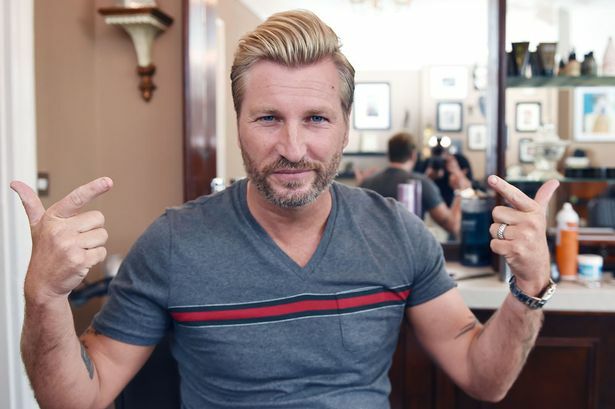 Robbie Savage is a chuckle-head, and there’s no reason to keep talking about him. *The opinions of this article do not represent http://www.soccercorner.com as a whole, but they should as well as the rest of the world at large.